Note: Portions of this post appeared in an earlier blog post. Information has been updated. 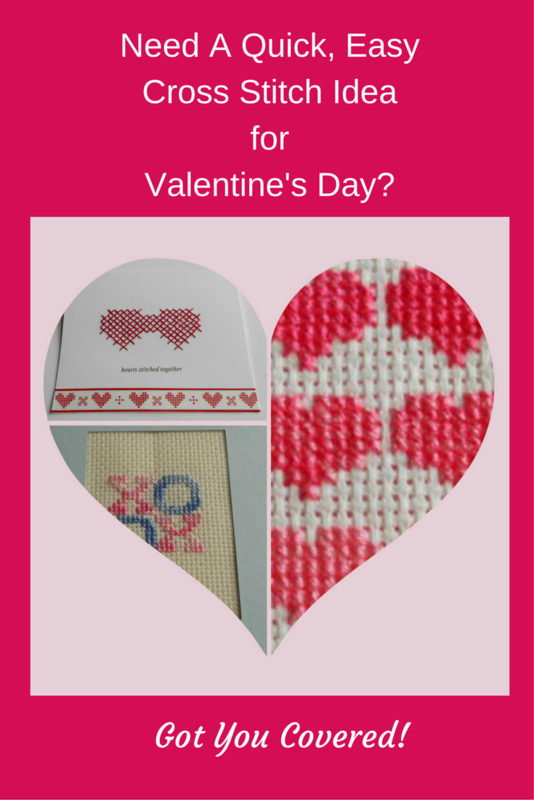 Looking for something to stitch for Valentine’s Day? Here are some ideas I found while browsing the web. Two are patterns I tried myself and others included here looked like quick and easy patterns you could work up for that special day. 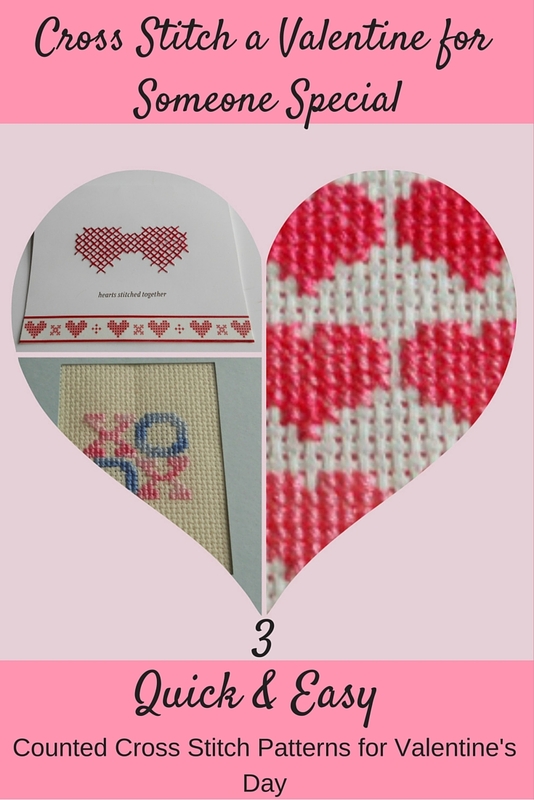 Need A Quick, Easy Cross Stitch Idea for Valentine's Day? Got You Covered! 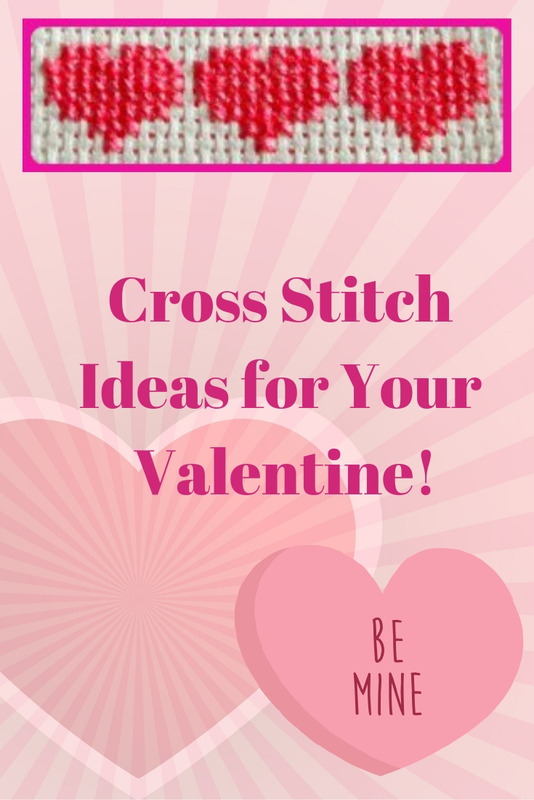 Looking for something to stitch for Valentine’s Day? Here are three quick and easy patterns I found on Pinterest that you can stitch in a few hours. How To Create a Smile? Cross Stitch a Pansy! Have You Tried Zenbroidery Yet? © 2019 Anne Cole. All Rights Reserved.